Jessica Realin, Gerry’s wife, said the city fought the case hard. 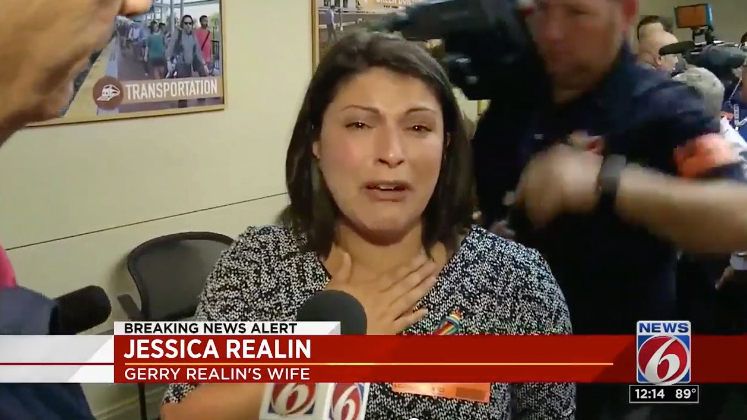 ORLANDO, Fla. - The Orlando Police Department Pension Board granted the early retirement and pension for an officer diagnosed with post-traumatic stress disorder after he was assigned to carry bodies out of the Pulse nightclub. Officer Gerry Realin, 37, asked the board approve his early retirement on permanent disability. The veteran officer was not present for the board’s decision. 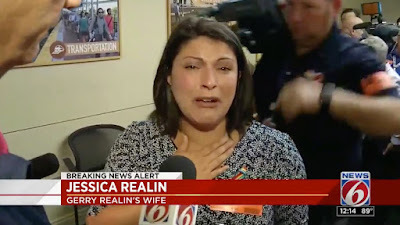 His wife, Jessica Realin, said doctors told her it would be too stressful for him. Gerry Realin was one of seven assigned on June 12 to remove some of the 49 dead from the Pulse building. He was diagnosed with severe post-traumatic stress disorder following his assignment to the nightclub and, according to his treating physicians, has been unable to return to work in any capacity.